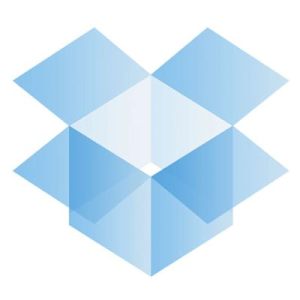 Dropbox is an ingenious file storing and sharing tool. Not only can you upload files to your online Dropbox and share single files or entire folders, you can also install the Dropbox application on your computer, use it like a regular folder, and have all your files and sub-folders synced automatically. I have previously explored some advantages of Dropbox’s online features How To Recover Lost Files In Dropbox How To Recover Lost Files In Dropbox What happens if you accidentally delete a file in Dropbox? Will it be gone forever once the changes are synced? Yes, the file will disappear but it won't be entirely gone just yet. So is... Read More . In this article, I will focus on the Dropbox for Android. The Dropbox app installs with a homescreen shortcut and no widget. The app interface is very basic, but provides access to more key features than you would think. The folder icons reveal the content of a folder or whether it is shared with others or the public. Tapping the settings button (highlighted in red below) opens a menu with options to search your files, create a new folder, upload files to your Dropbox, refresh, access the help menu, or change your Dropbox settings. Via the Dropbox settings you can enable a passcode lock for your Dropbox, report a problem, or clear your cache, among other things. To open, download, share, or delete a file (bottom menu) or folder (top menu), press the file or folder for a few seconds until a menu with the respective options pops up as shown in the two in one screenshot below. After choosing Dropbox from the sharing options, you can select a folder to send it to. The Android app does not allow you to download an entire folder, view or restore previous versions or deleted files, or edit sharing options, as is possible via the web interface. On the other hand, with the exception of downloading folders, none of these options are available through the desktop application either, so the Android app does not present a huge disadvantage. The main difference between the desktop and the Android app is that files are not stored locally on the device. The Android Dropbox app merely acts as a portal to the web interface. While testing the Android app, I noticed an unusual frequency of error messages. However, when I compared features with the desktop app, I also ran into the same issue, which suggests that Dropbox was having issues in general. 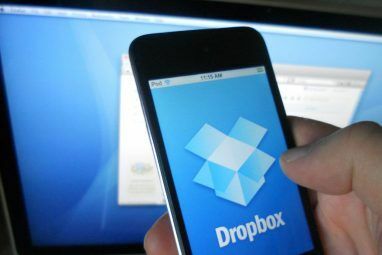 Dropbox is a must-have app if you want to backup and sync documents between multiple devices. It’s also fantastic for sharing files and folders with friends. Be sure to combine it with the right document viewing apps on your Android. 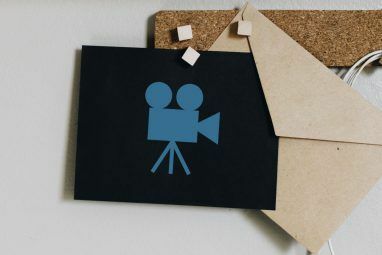 Depending on the types of files you are sharing, you will need an image viewer, a video and audio player, and a document viewer that can handle documents, presentations, and spreadsheets. Check out our 100 Best Android Apps for some suggestions. 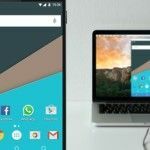 How do you currently share and sync files between your Android device and your computer? Explore more about: Cloud Computing, Cloud Storage, Dropbox. Can you view files sent from another computer/sender on your dropbox for android? yes, you will see files that are in your Dropbox. However, you need an internet connection as you will only access the online version of Dropbox through a different interface. You have to manually download files to your Android device. Unfortunately, these downloaded files won't be synced back to your Dropbox. Useful tutorial. I haven't use Dropbox until today. It looks like a good product to me.